Here at Euroworks in Calgary, Alberta, we have the tools, diagnostic equipment, lifts, and personnel to make sure that your car is always functioning at peak performance! 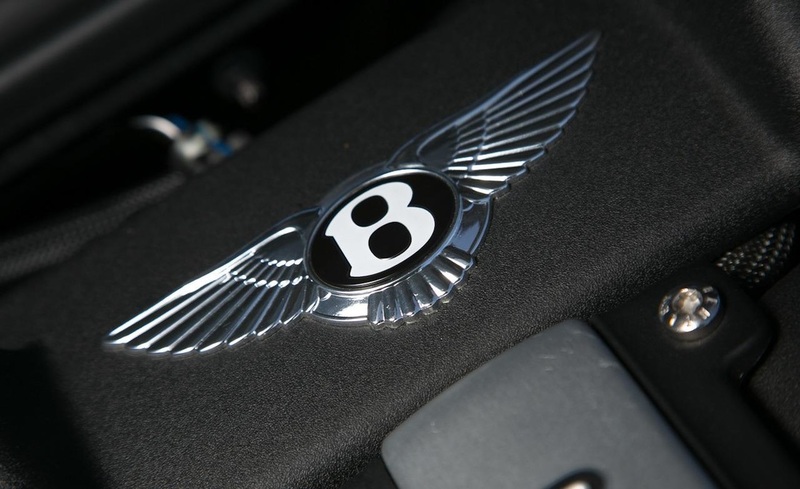 We are staffed with experienced technicians for performing all services to your Bentley. Ownership of a Bentley is reserved for those who have attained remarkable success, exquisite craftsmanship, unmatched luxury and want big power in their automobile. We make it our top priority to keep your Bentley serviced to the highest caliber we can through our repair and maintenance program. 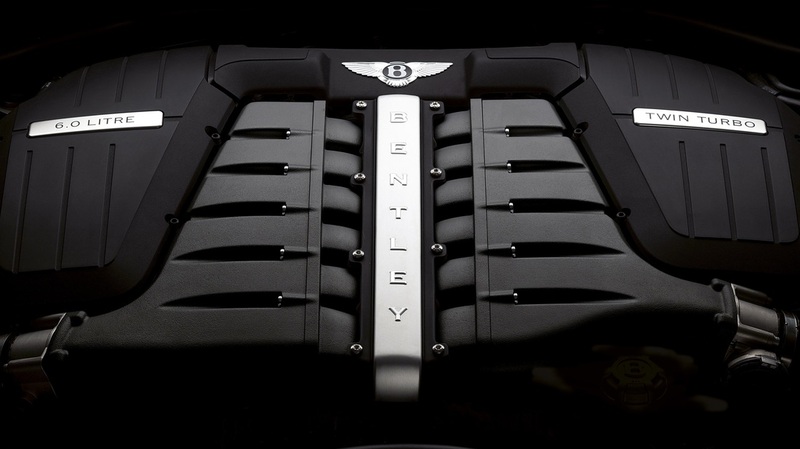 Our maintenance program on all Bentleys include Oil changes every 10,000 km and or every year, whichever comes first. In all of our Oil Changes we also include a full and complete diagnostic check, complete vehicle inspection and thorough visual check that covers over 75 points on every vehicle. Our technicians undergo extensive training enabling them to offer an uncompromising standard of skill and attention to detail. They have access to the latest diagnostic equipment and technical support, and fit original equipment specification genuine parts, so your vehicle is maintained to the standard by which it was built. With many years of experience in fixing Bentleys, bring your vehicle to the only place that gives you Quality Workmanship, 23 years of European Vehicle Experience and Exclusively Your Dealer Alternative.